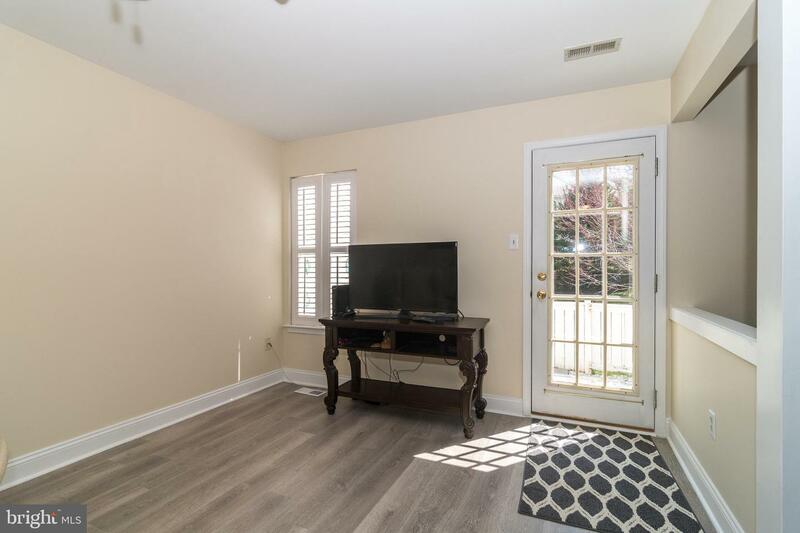 Your home is here! 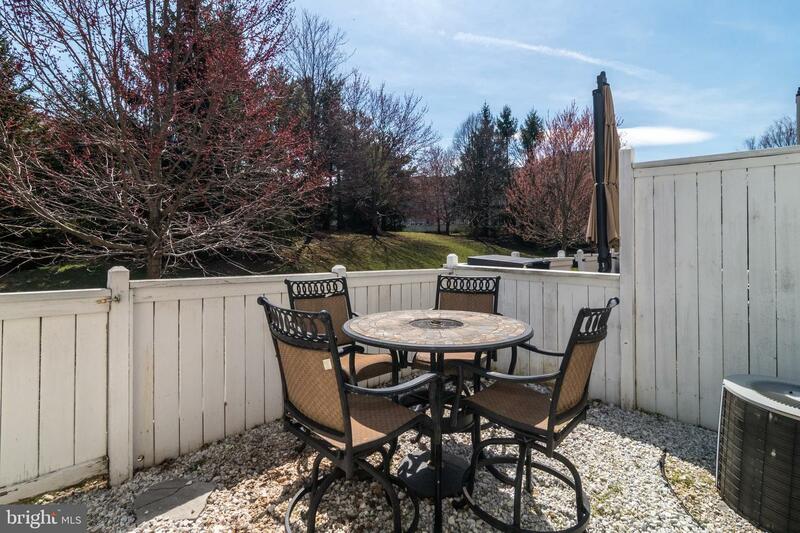 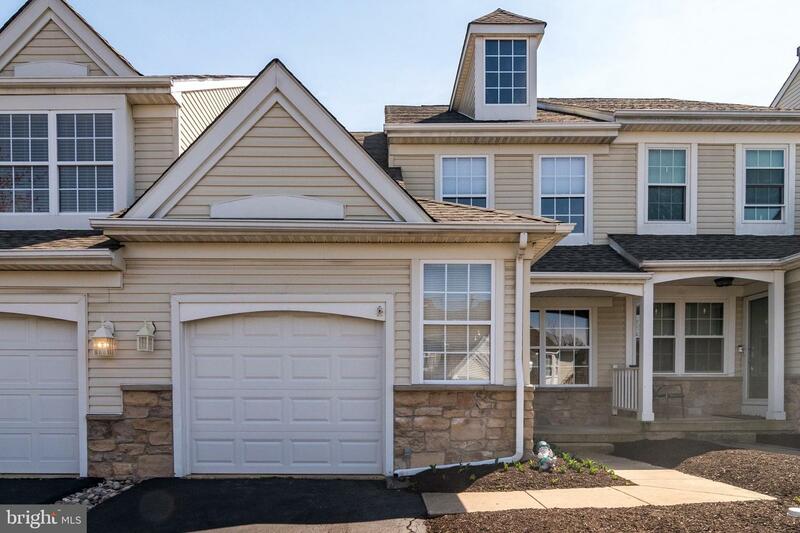 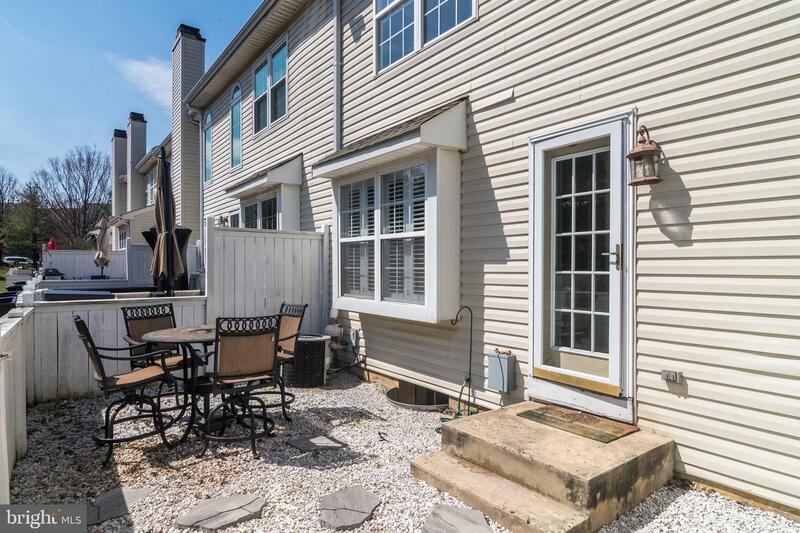 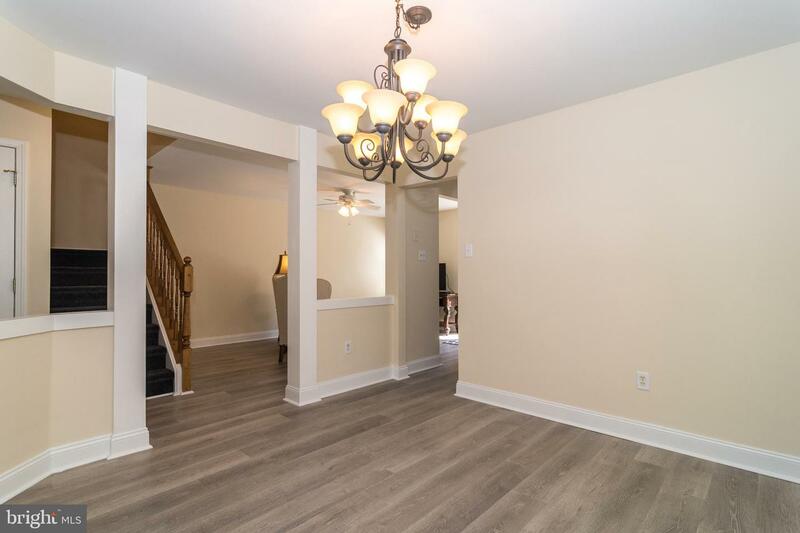 This beautifully updated 3 bedroom townhome with a garage and finished basement in Jamison is ready for move in! 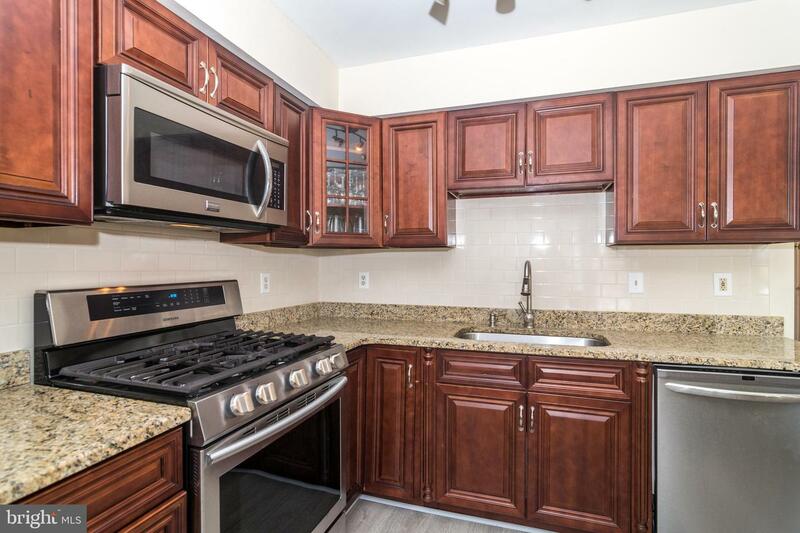 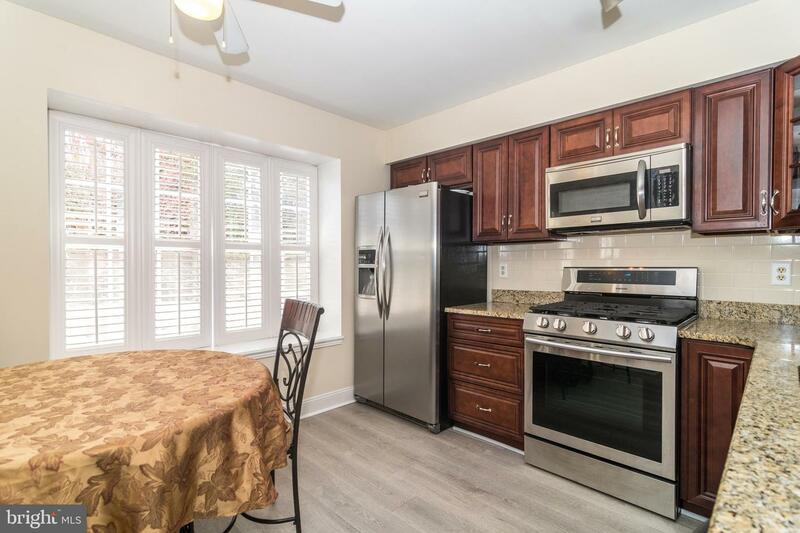 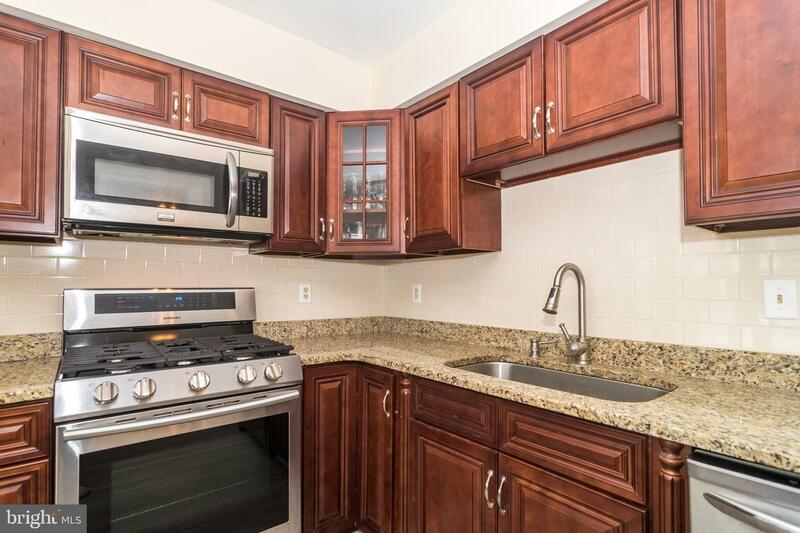 This home features all new flooring, an updated kitchen with stainless steel appliances, granite counters and newer cabinetry. 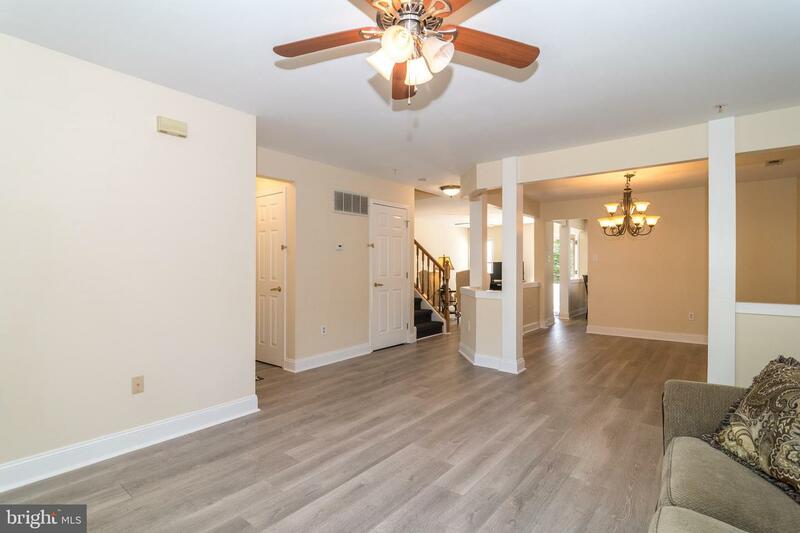 The open floor plan includes a formal living room, dining room, large eat in kitchen and 2 story family room with exit to the private fenced in patio area. 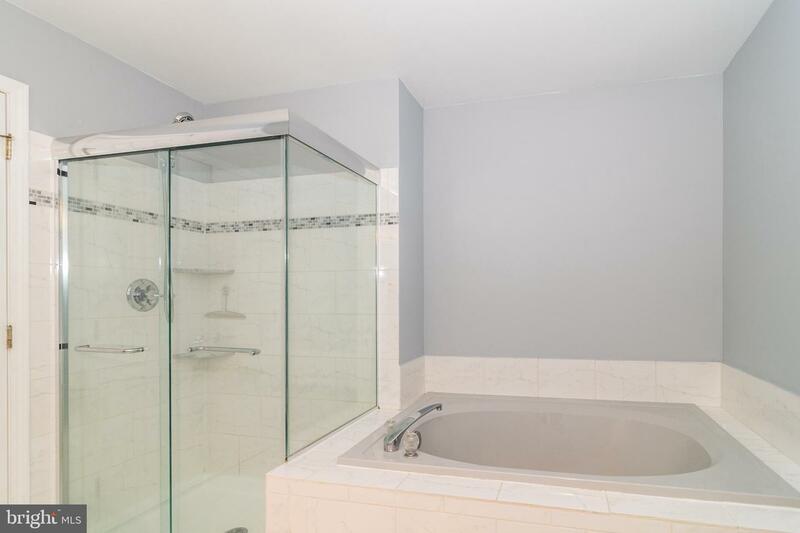 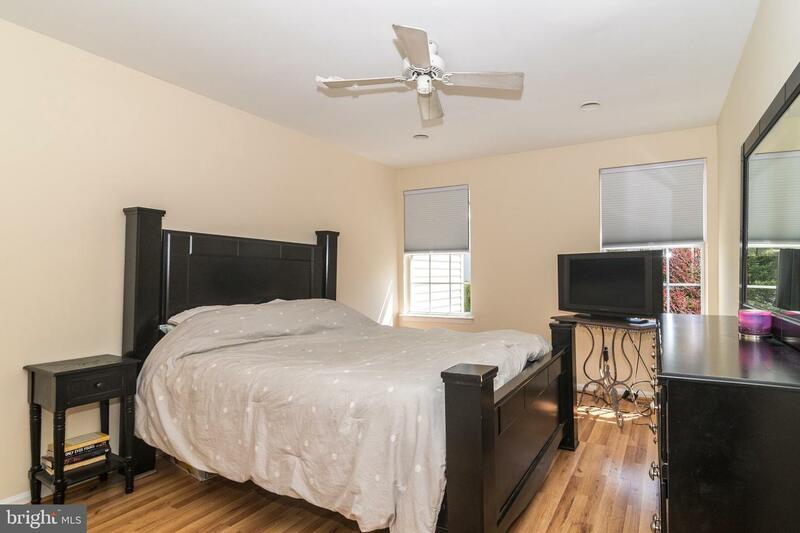 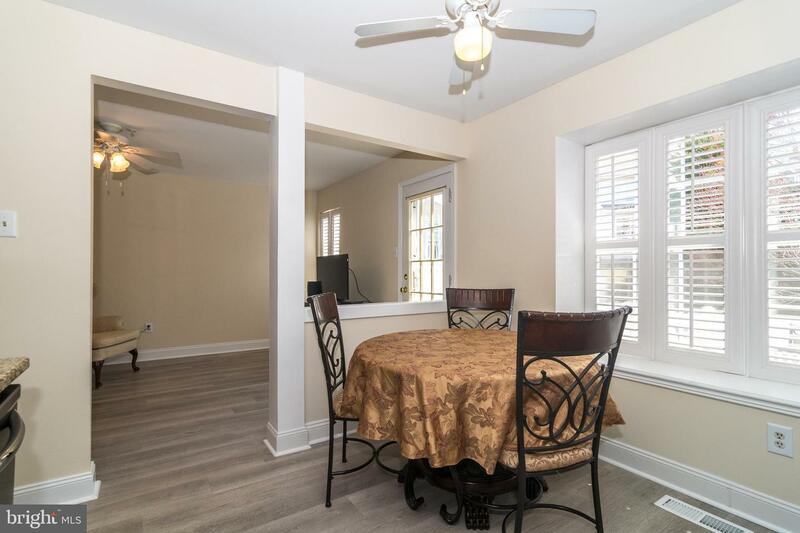 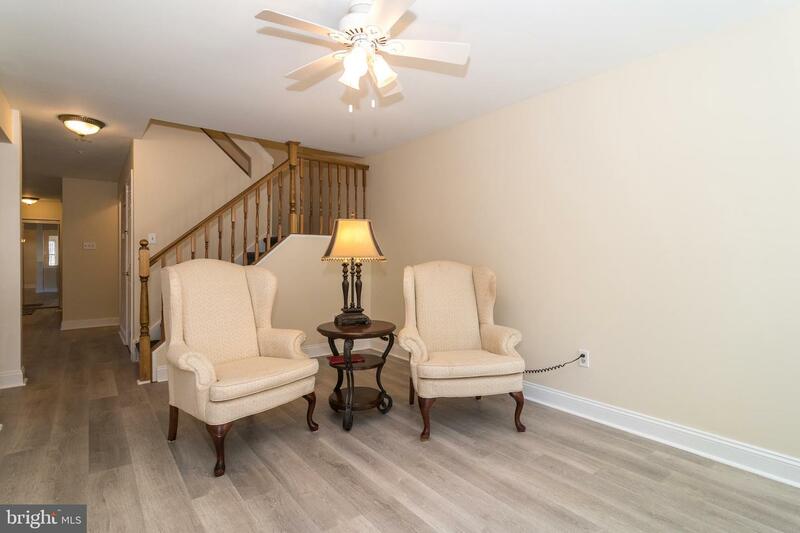 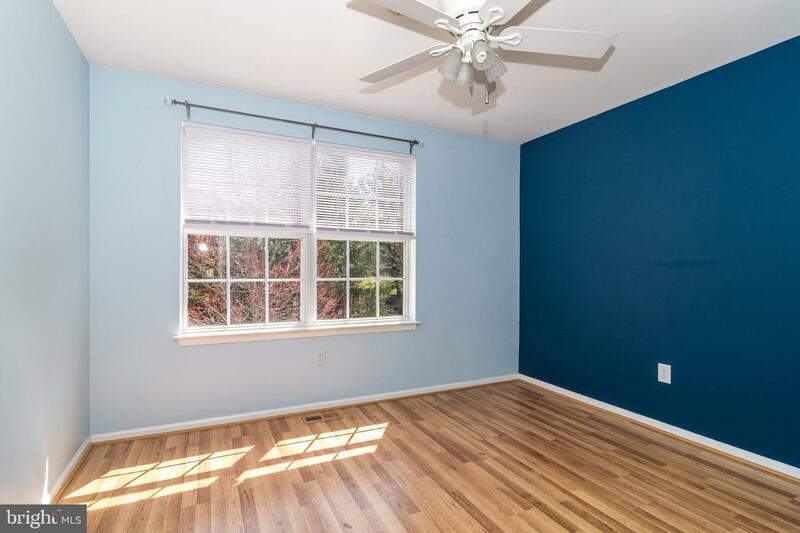 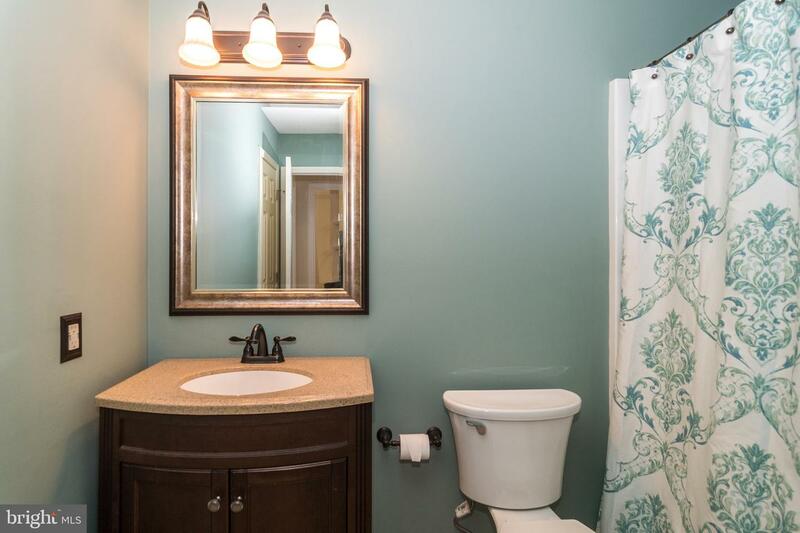 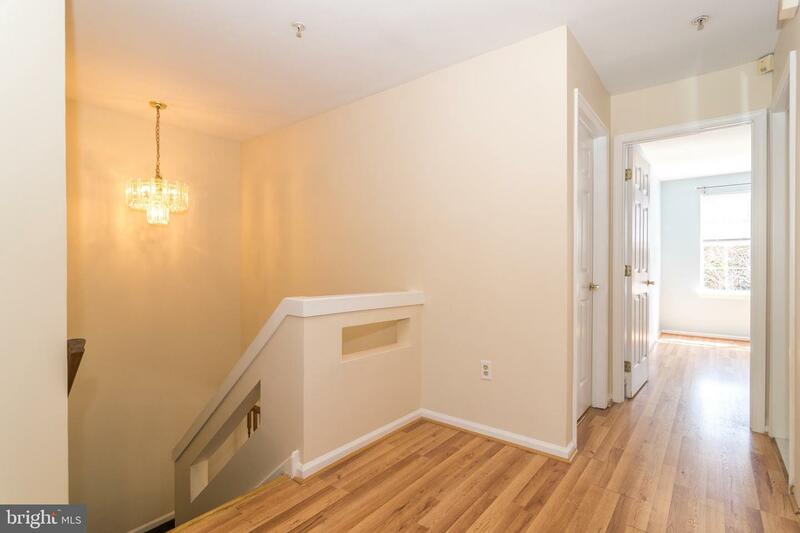 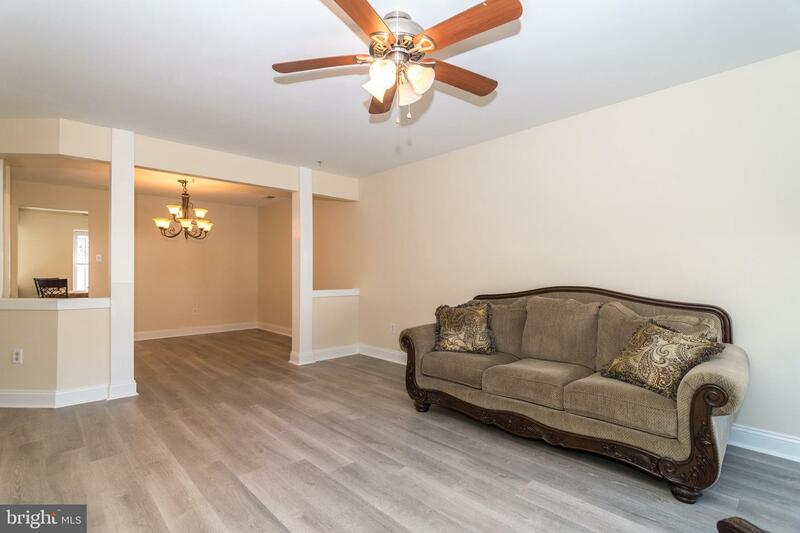 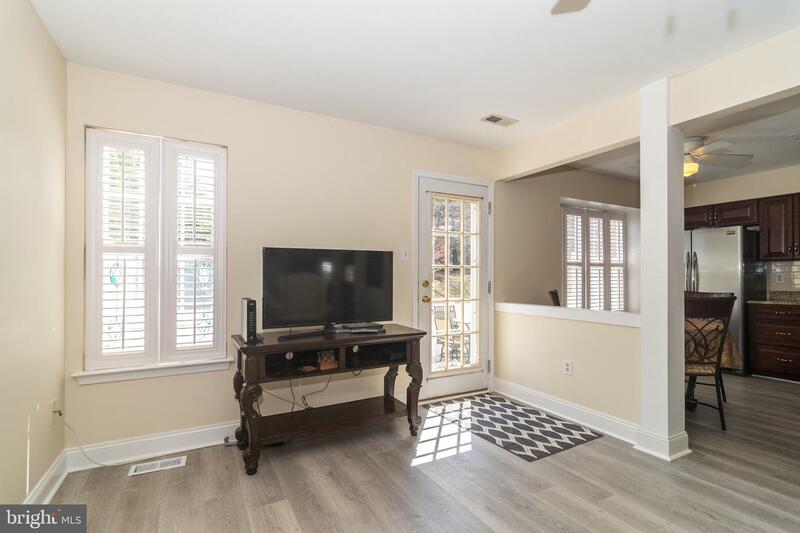 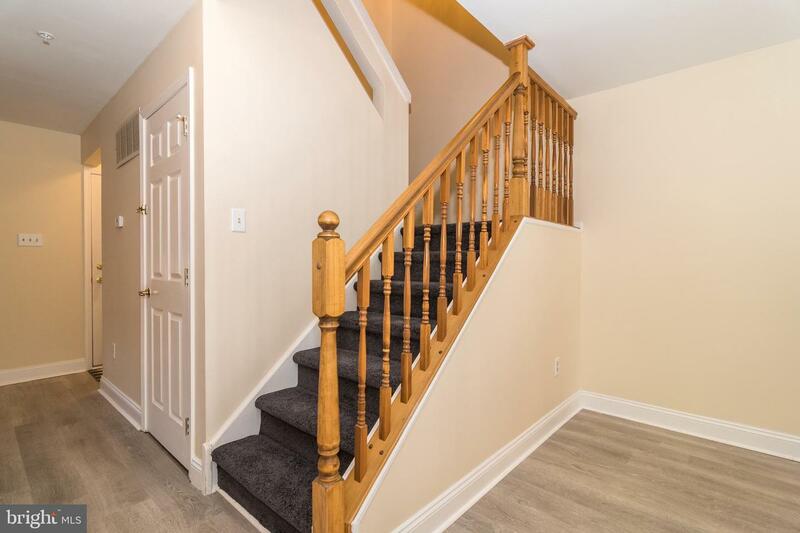 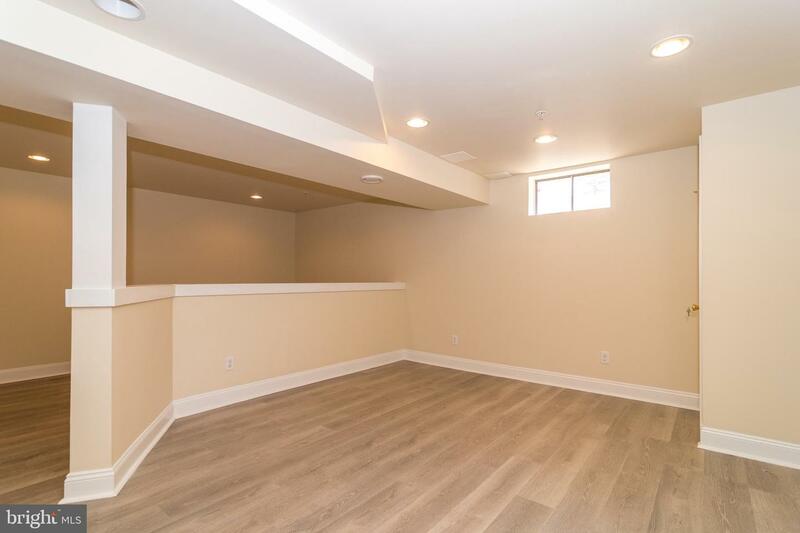 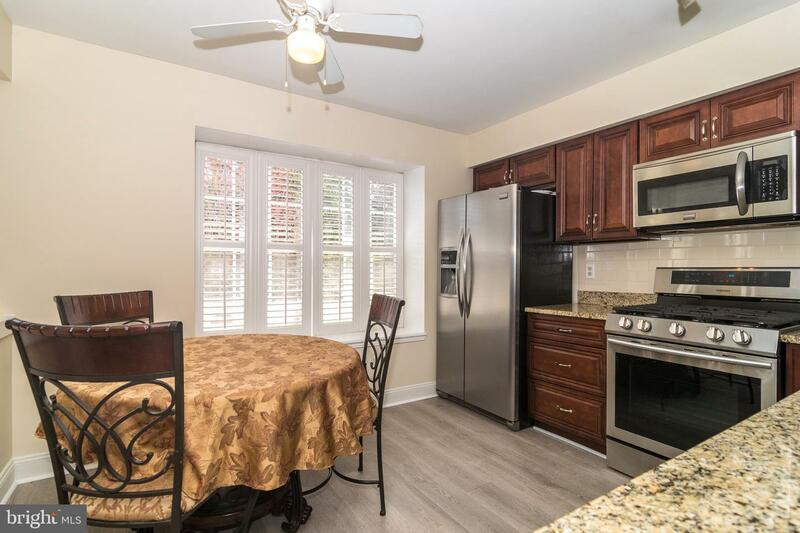 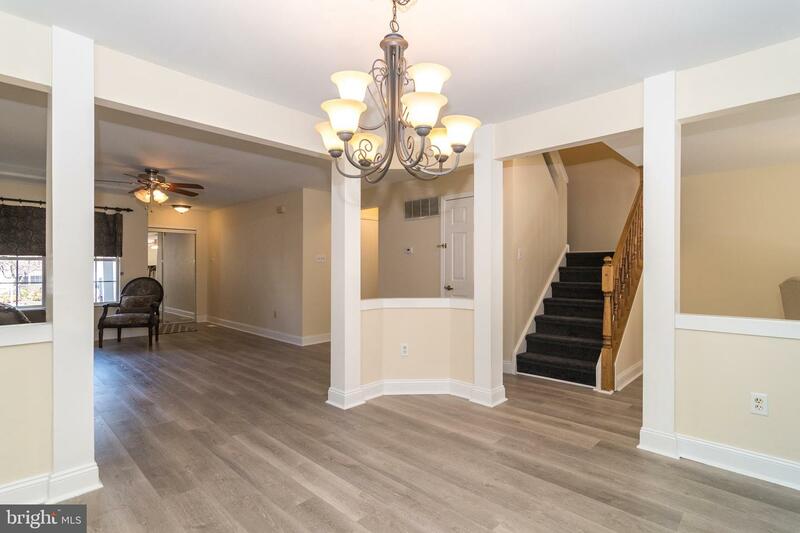 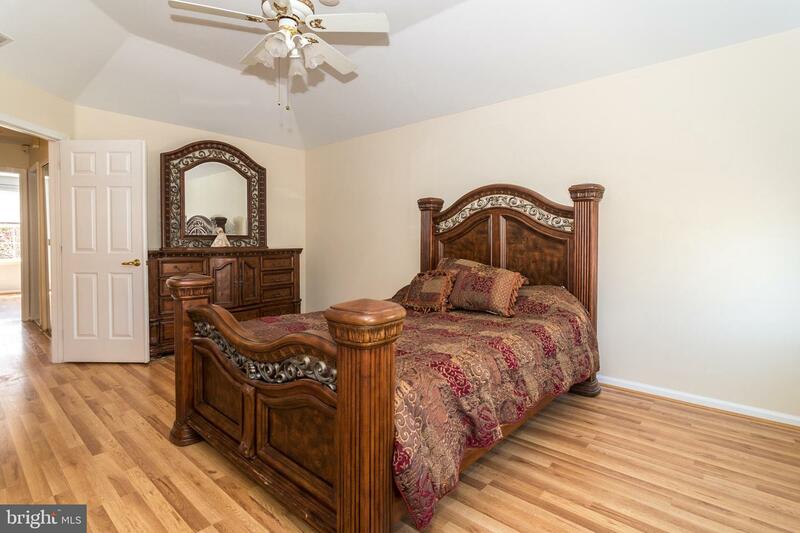 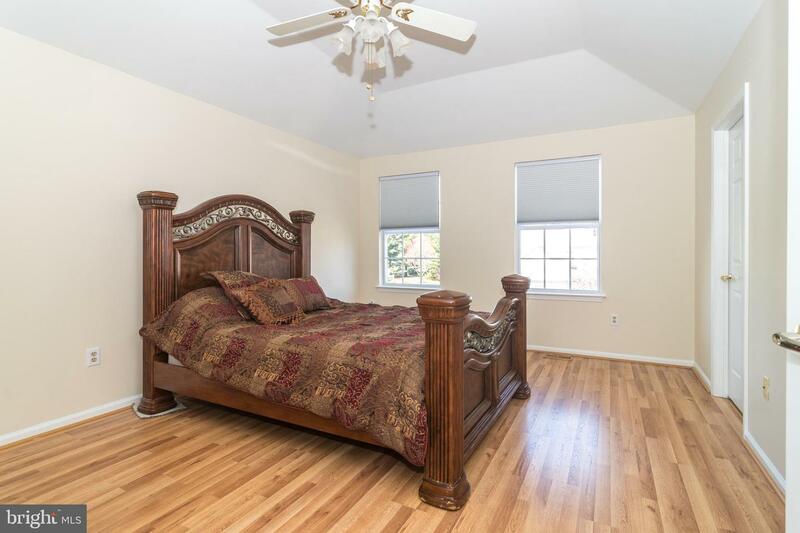 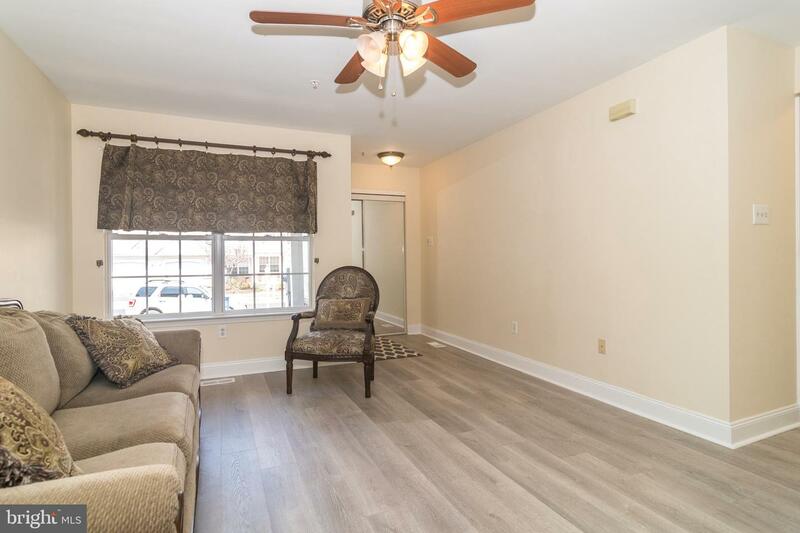 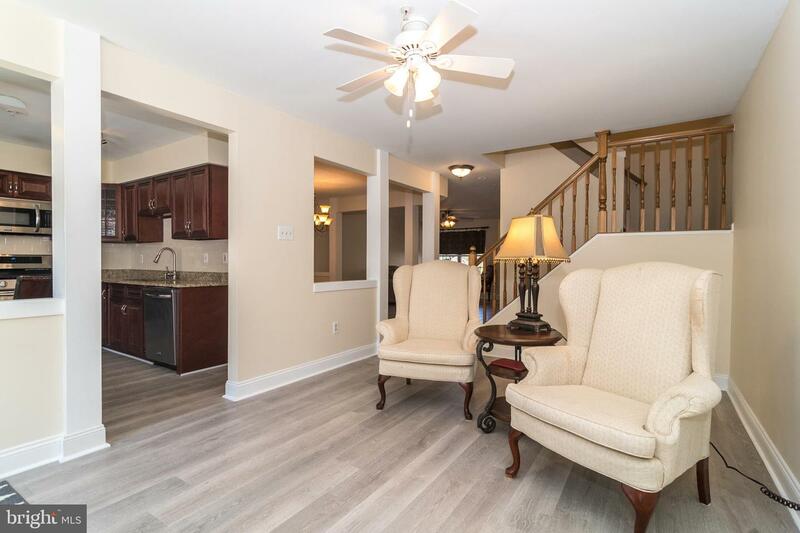 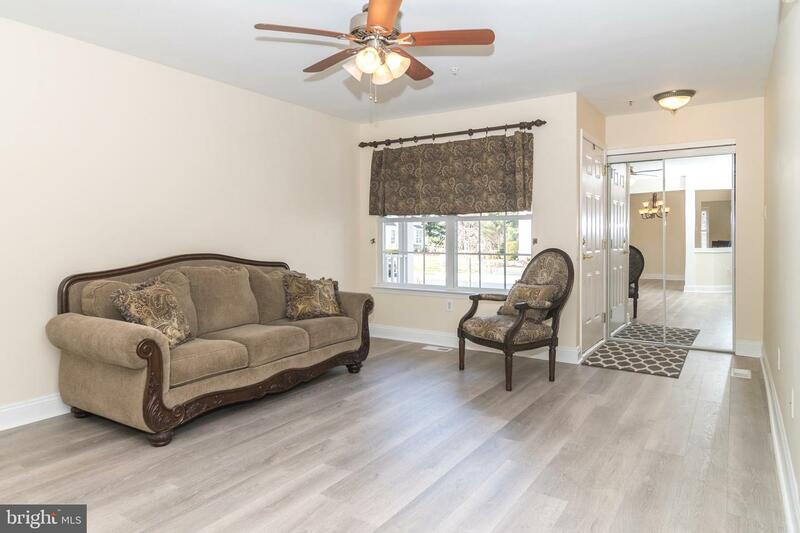 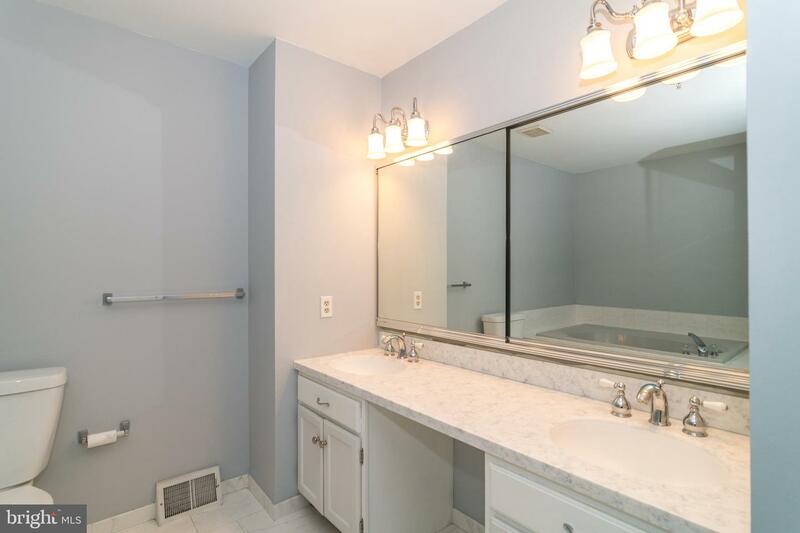 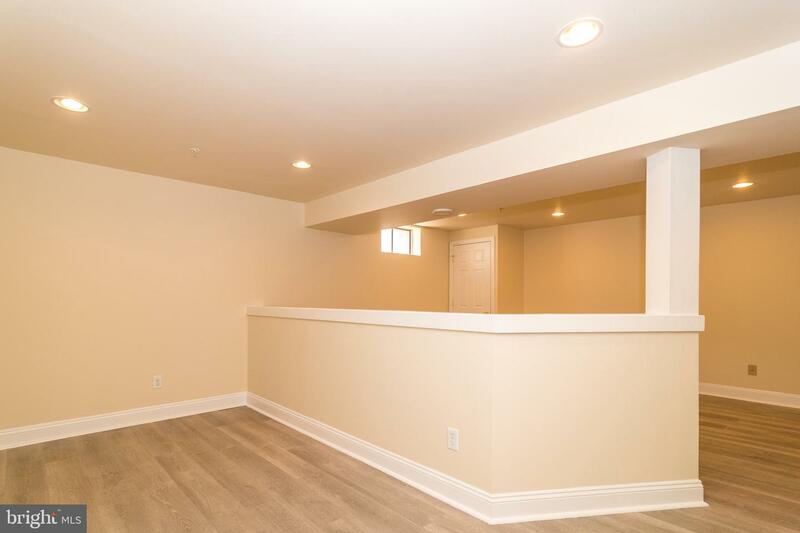 The 2nd floor features 3 large bedrooms with all new floors, including the master bedroom with an updated master bath and large walk-in closet and a spacious laundry area. 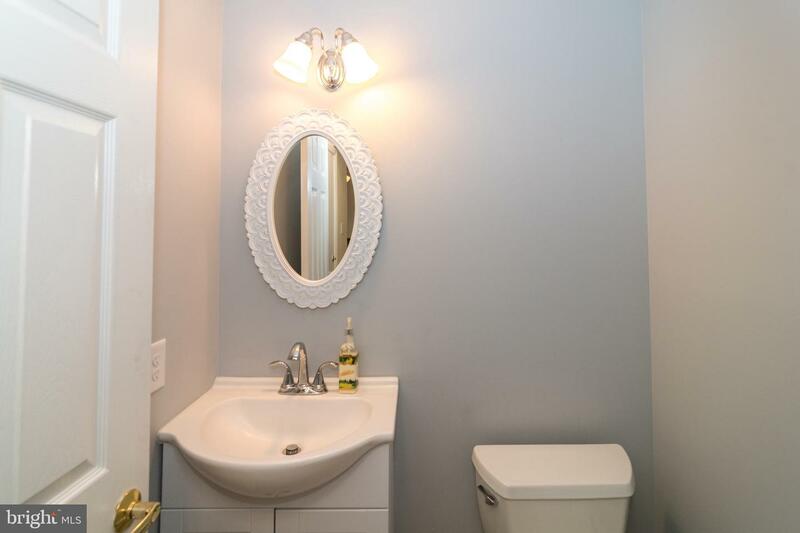 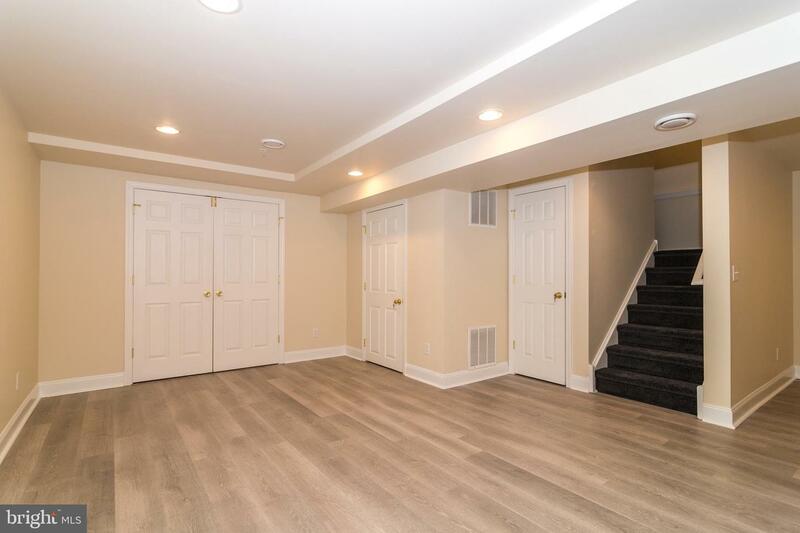 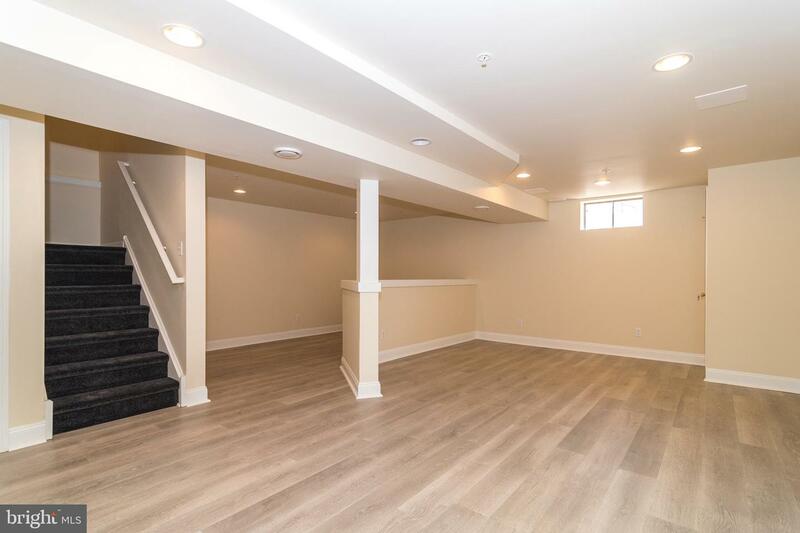 Lots of space in this home including the freshly updated finished basement offering plenty of extra space for entertaining, play or office space! 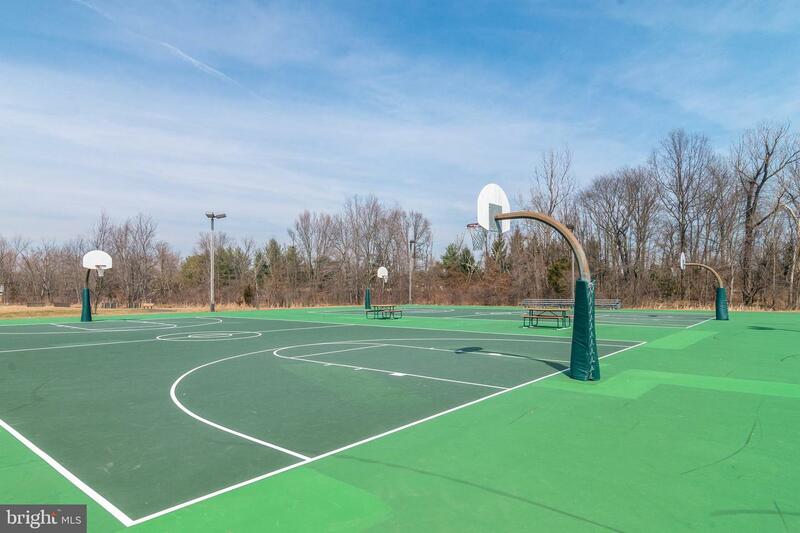 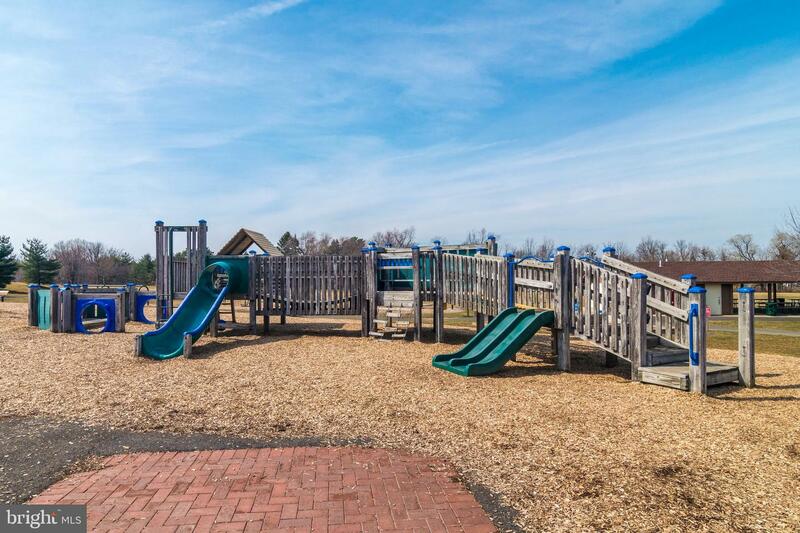 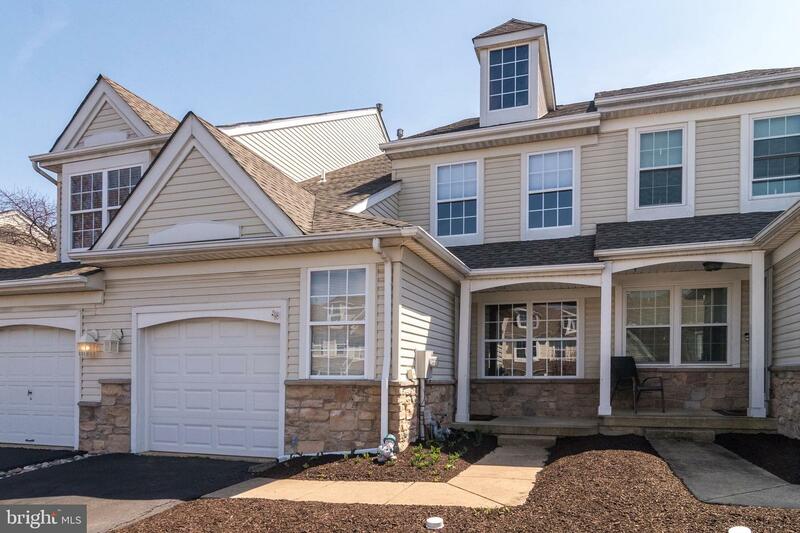 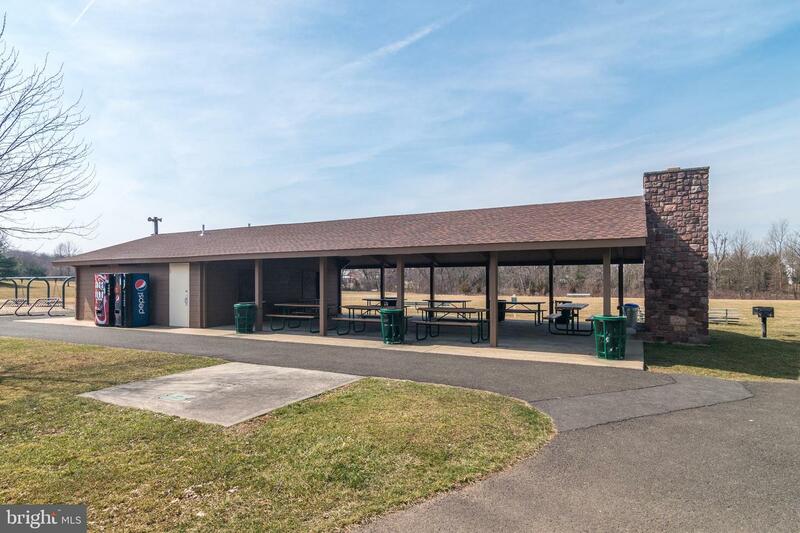 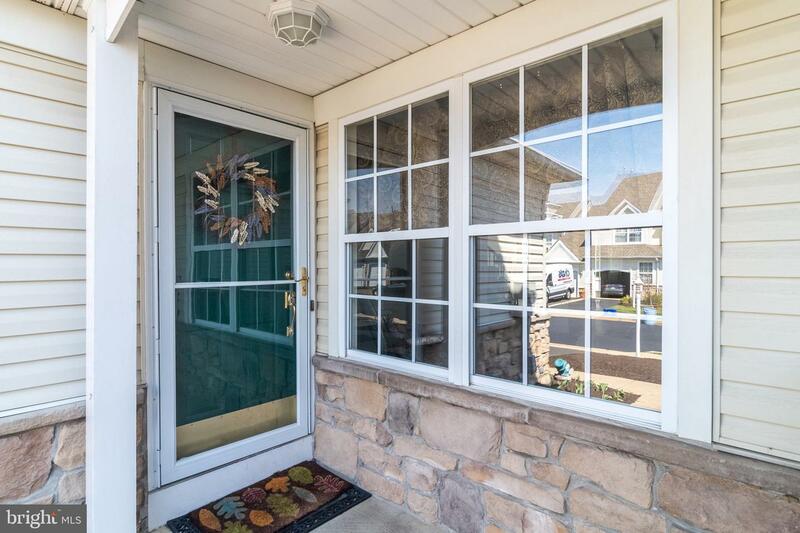 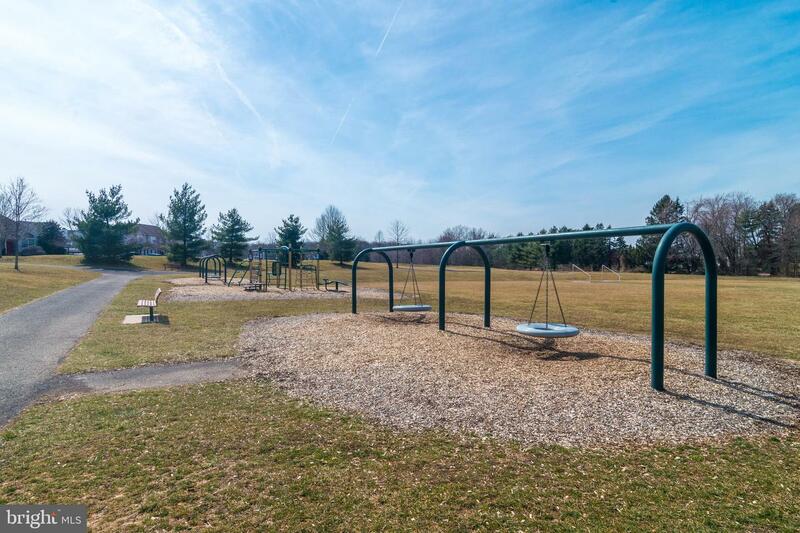 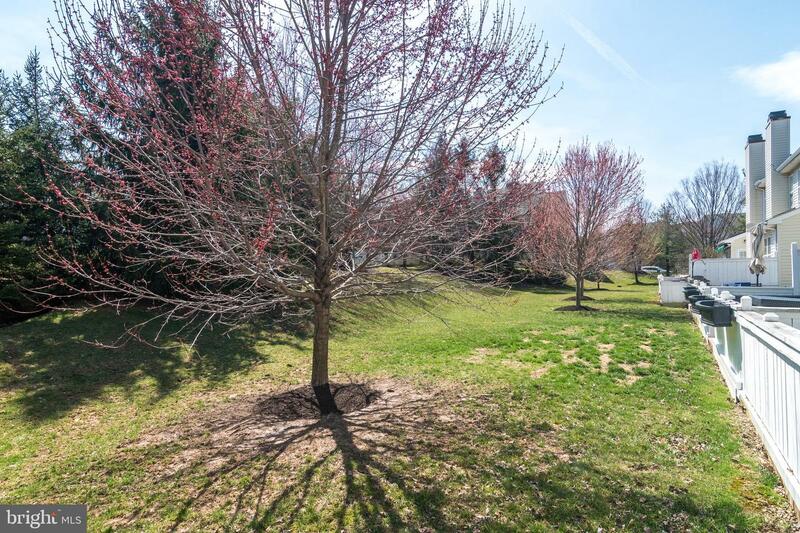 This home is exceptional offering all the updates you are looking for, walking distance to park, Central Bucks Schools and just a wonderful place to call home!